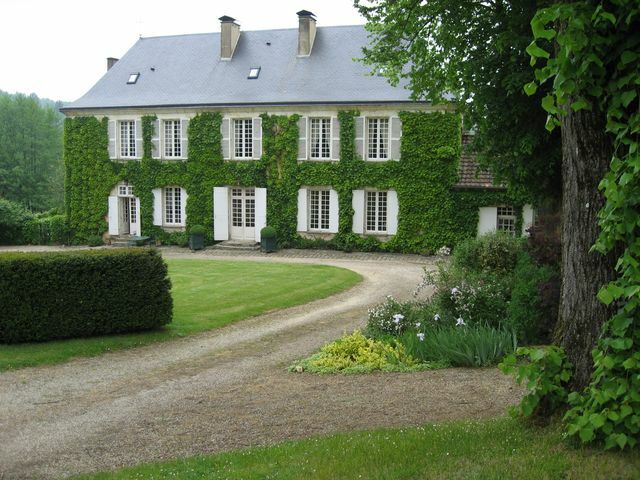 Our French painting holidays run by Steven Hood are designed to offer painting tuition in a relaxed and informal atmosphere in what is a truly lovely part of France, staying at a beautiful manor house which offers an inexhaustible supply of things to paint and draw in the immediate area. 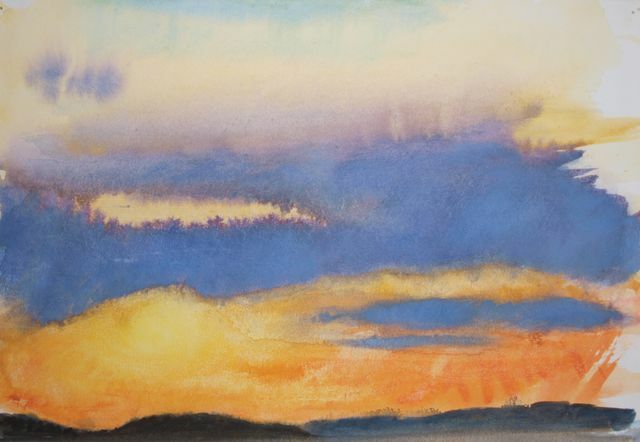 Our tutor Steven Hood studied Drawing and Painting at Edinburgh College of Art between 1985-89.Steven likes to paint directly from the landscape to capture atmosphere, light and responses to the views he observes. He has had numerous exhibitions in private galleries in Edinburgh and London. 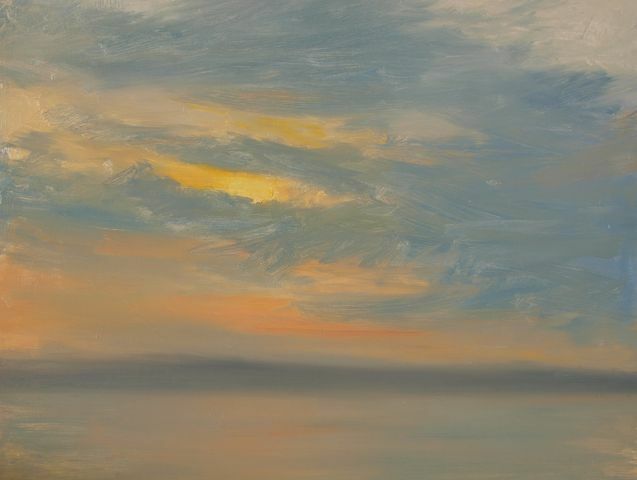 His work has been shown in the annual exhibitions of the Royal Scottish Academy and the Scottish Society of Artists. Steven has been teaching painting and drawing to adult classes for 17 years. This has included teaching Still Life, Drawing the Figure and Landscape. 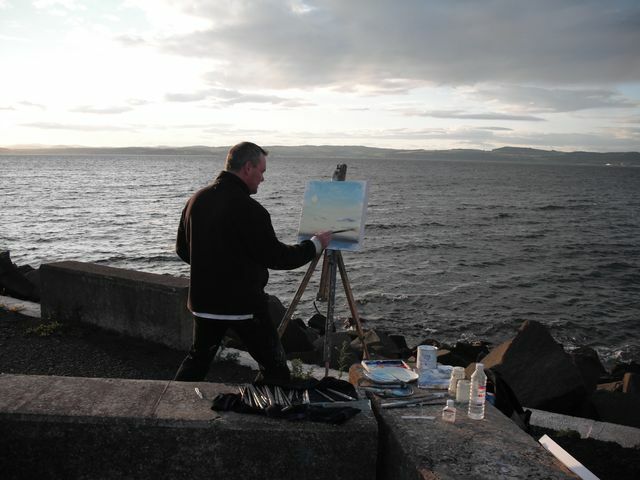 Steven has experience of taking groups to the north of Scotland to paint outdoors and to many cities throughout Europe to visit the major art muséums. 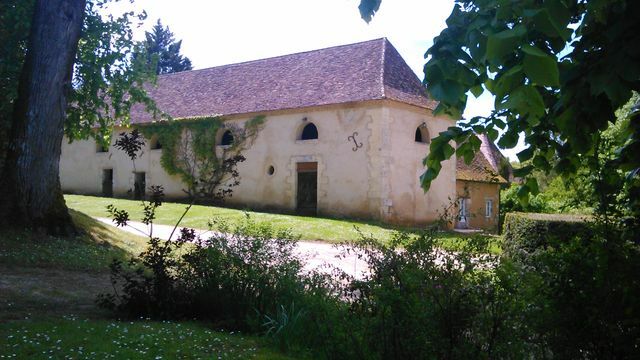 The holidays are designed to offer painting tuition in a relaxed and informal atmosphere staying at a beautiful manor house in what is truly a lovely part of France, the Dordogne . There is a large heated pool, tennis court and fishing lake and trout stream and a very good cook who excels at regional food. 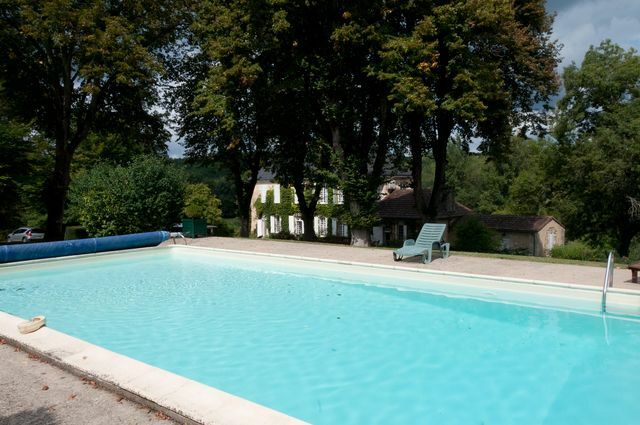 Mornings are spent in formal classes whilst afternoons are spent either visiting the Dordogne, painting on location, just relaxing by the pool or exploring the local area. 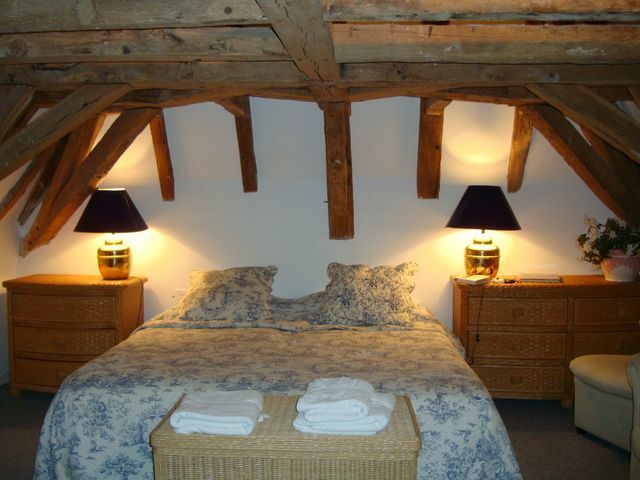 The price for the holiday is Euros 1050 when sharing a double room with an Euros 100 single supplement to have your own room both with ensuite bath or showerroom. Non painters are very welcome and are charged euros 120 less per week. There is lots to do in the nearby area expecially if you have a car. The Dordogne is one of the richest areas in France for tourism. Transfers are included in the price of the holiday.